If you’ve ever had a pet you know how painful it is when they die. The loss is equal to a family member in most situations. If you don’t want to your goodbye to be forever, one lab is offering you an option. You can have your beloved pet cloned, and it’ll cost you just $50,000. For every dog owner out there, we know you’d do just about anything for your best friend. But how much would you pay to keep your pet around long after their gone? 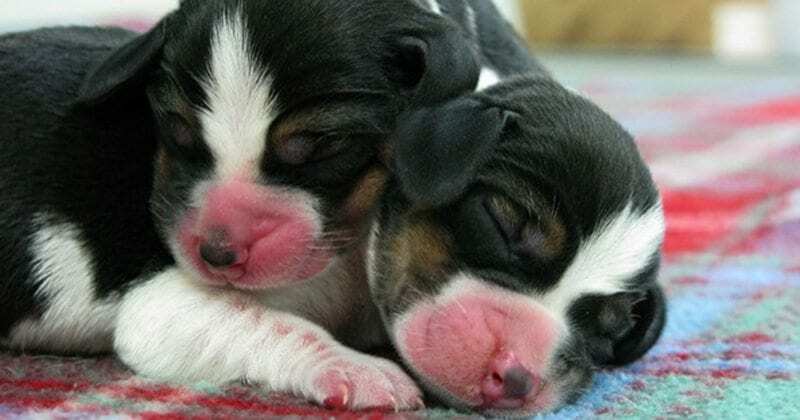 A Texas company, Viagen Pets, is using a propriety process to preserve your dog’s DNA and their frozen cells to create an embryo to produce an identical genetic twin. In other words, they can clone your dog. Rich Hazelwood, who owns the Celebrity Theatre, says his dog, Jackie-O, has spent years helping him introduce acts on stage. 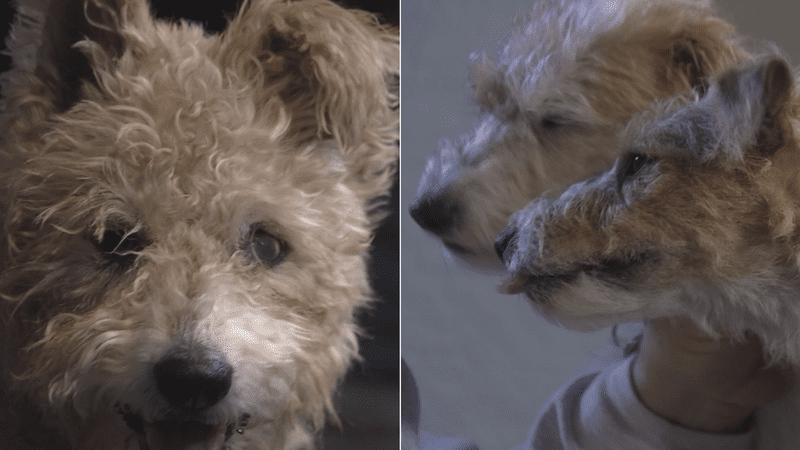 “She became a celebrity dog,” he says of Jackie, who is now 17 and blind. BOSTON (CBS) — This goes well beyond just keeping the memory of our dogs and cats alive. 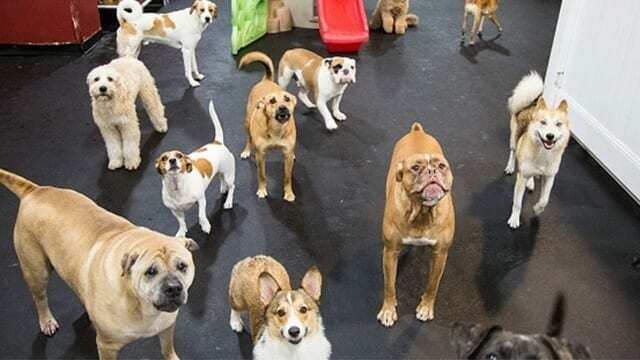 Some pet owners are now cloning their four-legged family members. Yes, this is possible and it’s not cheap. Some people are spending well over the cost of a new car to keep their pet in the family. Pets like Baxter. He’s a 9-month toy poodle. He’s also a clone.